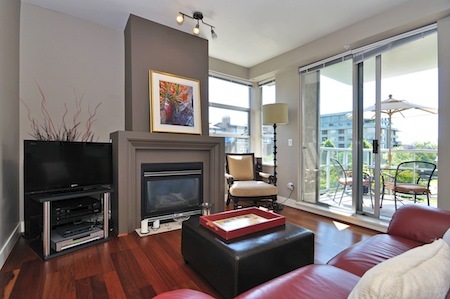 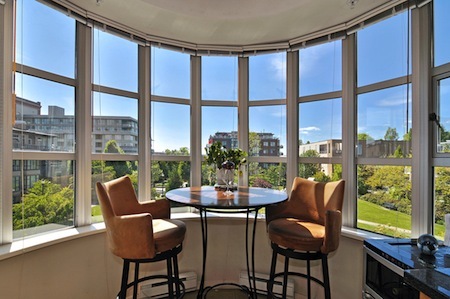 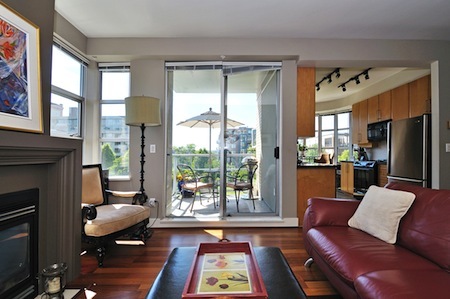 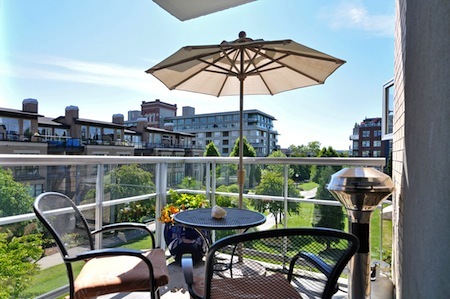 Imagine sitting in a stunning condo in the heart of Kitsilano, watching the sunset from the balcony. 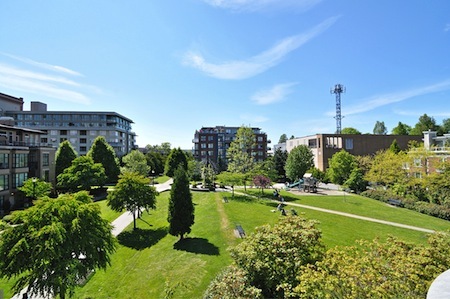 Imagine walking 15 minutes and being at Kits Beach where you can take in all the beauty of Vancouver's ocean and mountains. 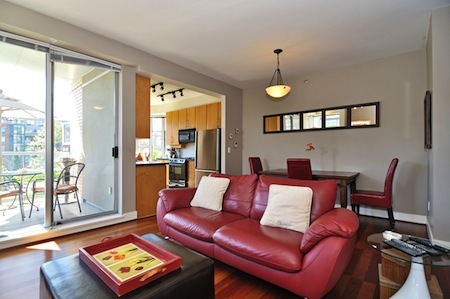 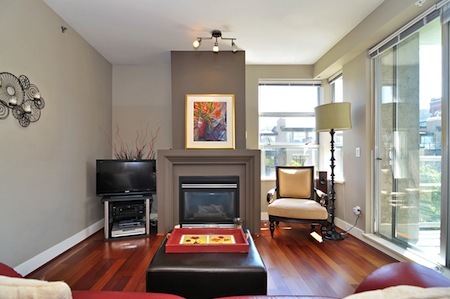 Beautiful Arbutus Walk location, with parks and walkways right outside the door. 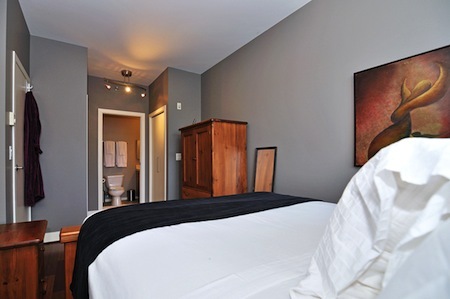 Convenient 10-15 minute walk from unique shops/restaurants on West 4th Avenue and West Broadway. 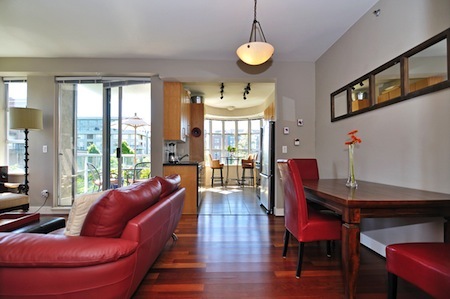 Two blocks from major bus routes leading directly to the Skytrain and only a 15 minute bus ride to downtown Vancouver. 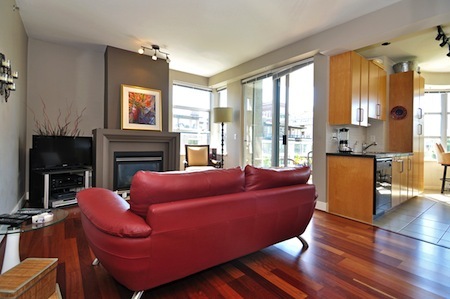 Or, minutes by car and you are right in the action of Robson Street, Yaletown, Gastown and Stanley Park. 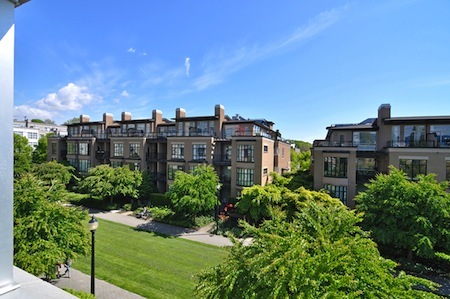 Open, spacious feel with beautiful hardwood floors, cozy gas fireplace, granite countertops, and peaceful views of the park and sunsets. 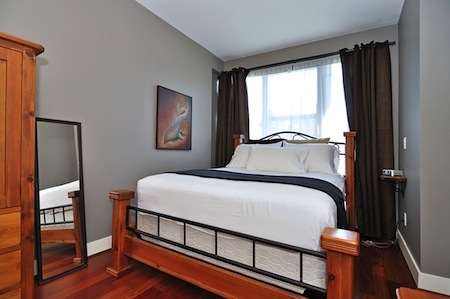 There is a comfortable, queen sized bed in master bedroom with an ensuite. 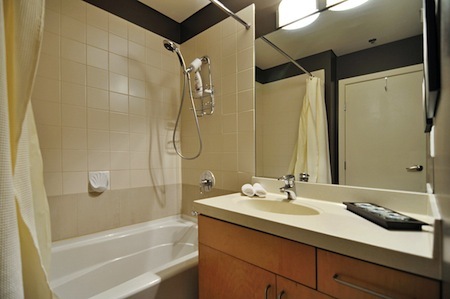 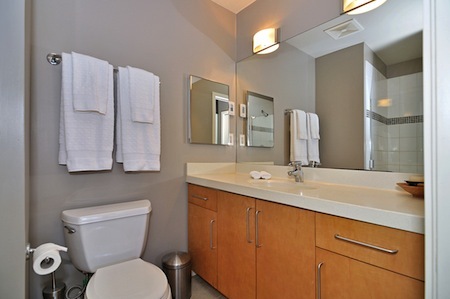 A second, full bathroom to makes things even more convenient for getting ready to head out and explore. 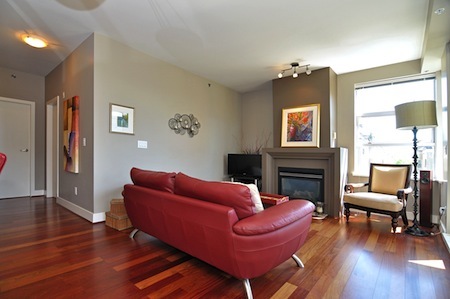 This wonderful building is mainly owner occupied and is quiet, modern and carefully maintained. 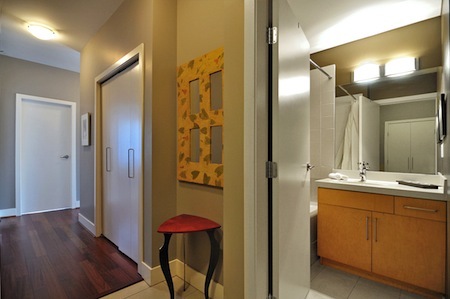 Security is paramount and only the residents of the floor have access to the floor. 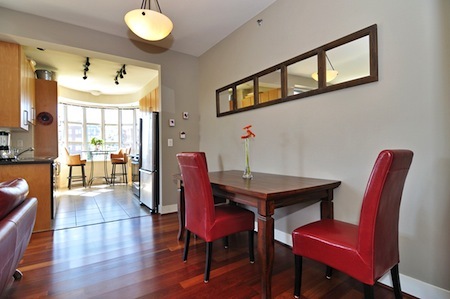 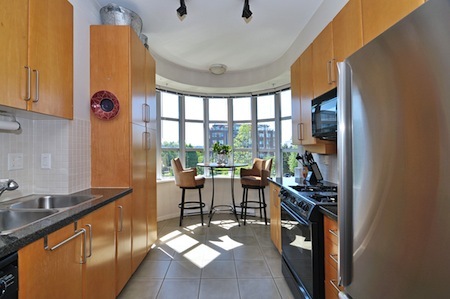 The condo comes with a dedicated parking stall in the secured underground parking garage. 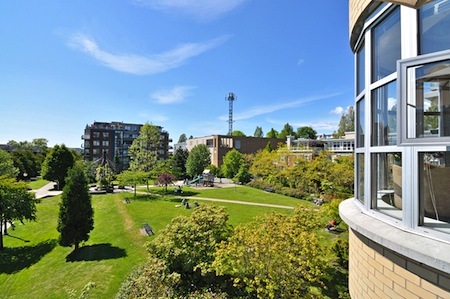 Security patrols in the Arbutus Walk area provide a sense of security and control.